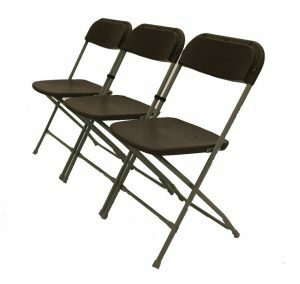 BE Furniture Sales stock a huge variety of seating for your business, venue, home and garden, and we have it all at great prices! 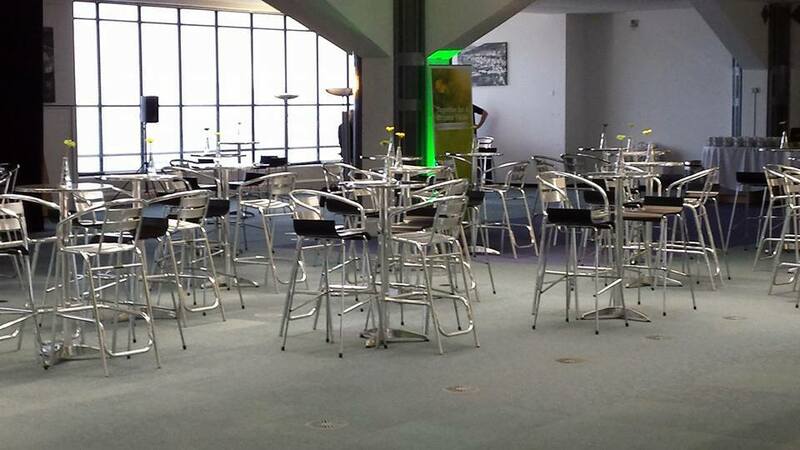 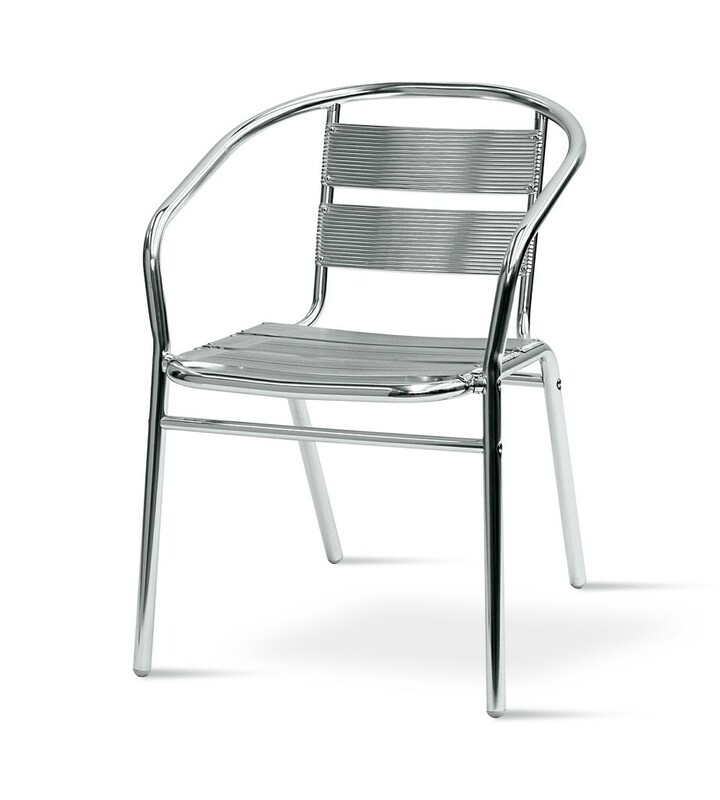 Metal Chairs: Our chairs are available in plain aluminium, steel, rattan, and in a selection of colours. 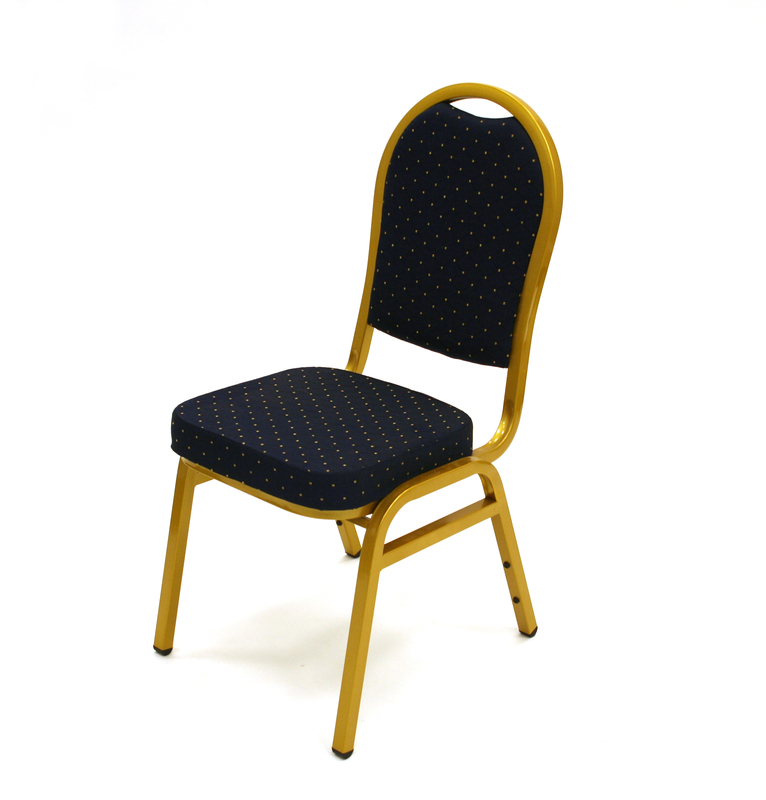 Banqueting Chairs: Ever popular banqueting chairs used in all venues from village halls, hotels to exclusive conference facilities. 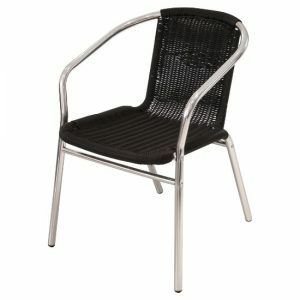 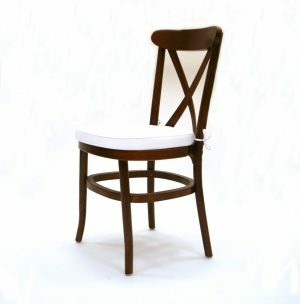 Bistro & Garden Chairs: Garden chairs for homes, cafe’s, restaurants, hotels or exhibition venue use. 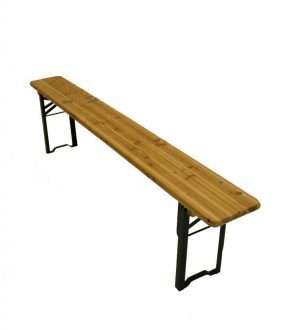 We also stock a range of tables to compliment your seating preference.